The Becker's 17th Annual Future of Spine + The Spine, Orthopedic and Pain Management-Driven ASC Conference will take place in Chicago from June 13 through June 15, 2019. As part of an ongoing series, Becker's is talking to healthcare leaders who plan on speaking at the conference. Read their Q&As below! 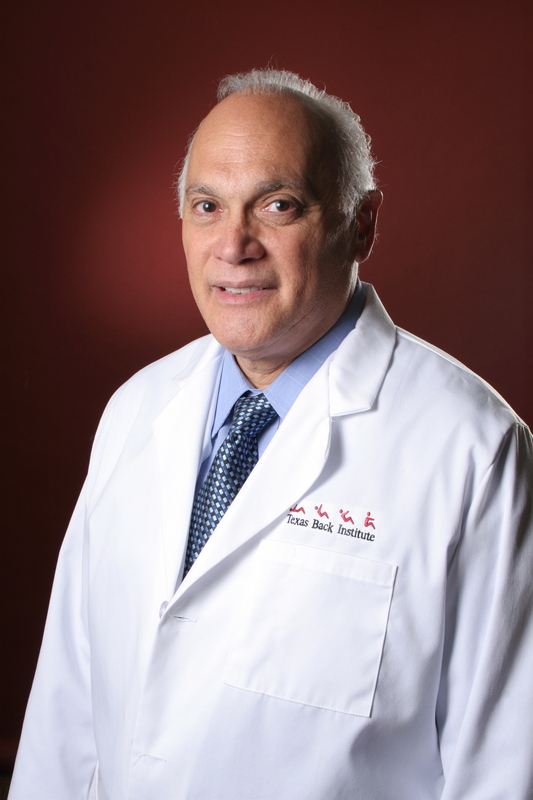 On June 13th, Dr. Badlani will speak on the, "Opioid Sparing Strategies, What Every ASC Needs to and Must Know," keynote panel at Becker's 17th Annual Future of Spine + The Spine, Orthopedic and Pain Management-Driven ASC Conference. 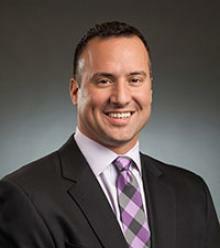 Click here to read the interview with Becker's Spine Review. 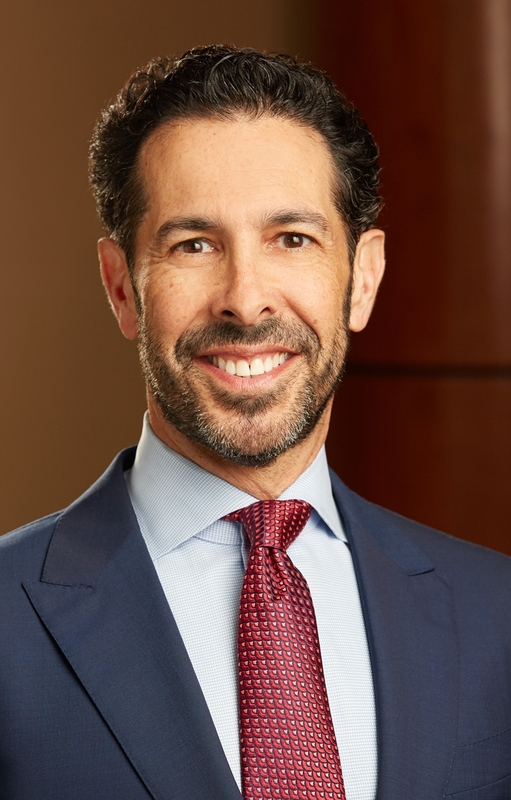 On June 14th, Dr. Bharara will serve on the panel, "Current Issues in Spine and Pain Management," at Becker's 17th Annual Future of Spine + The Spine, Orthopedic and Pain Management-Driven ASC Conference. 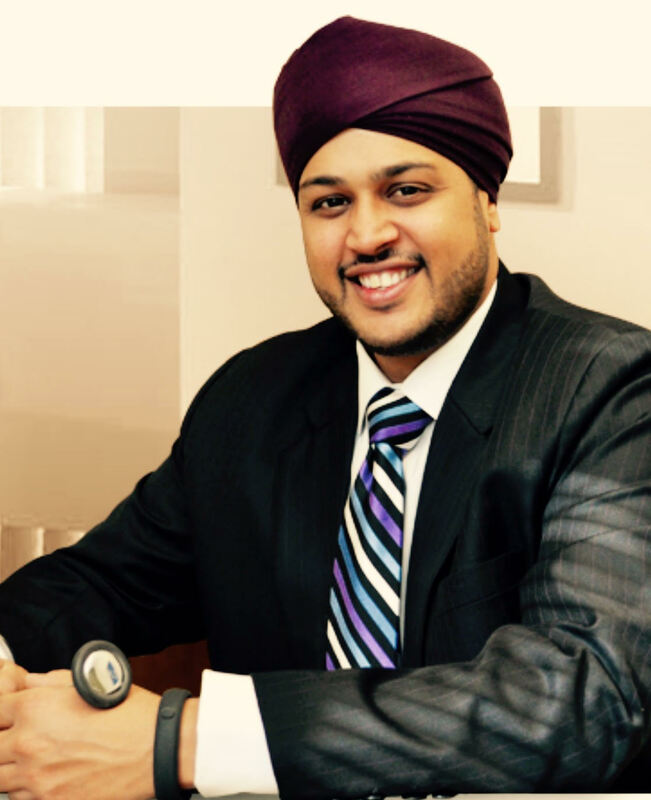 On June 13th, Dr. Bhatti will speak on the, "Key Thoughts on What Makes Great Physician Leaders," panel at Becker's 17th Annual Future of Spine + The Spine, Orthopedic and Pain Management-Driven ASC Conference. 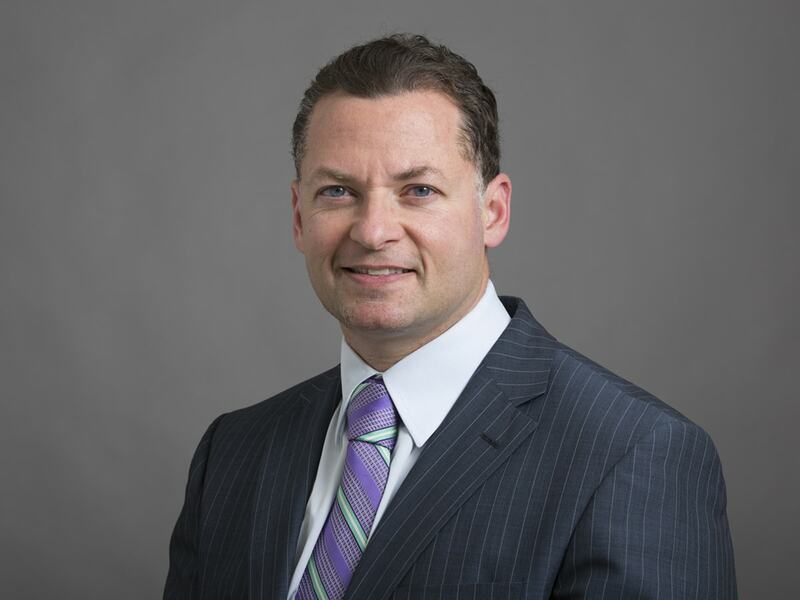 On June 13th, Dr. Blumenthal will deliver a keynote presentation titled, "Outpatient Artificial Disc Surgery," at Becker's 17th Annual Future of Spine + The Spine, Orthopedic and Pain Management-Driven ASC Conference. 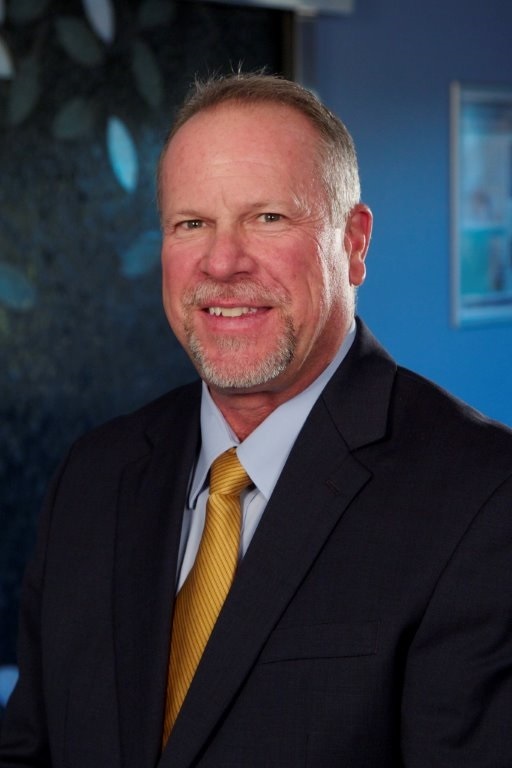 On June 14th, Dr. Bruggeman will speak on the, "The Relationship Between Orthopedic and Spine Practices and Their ASCs" panel at Becker's 17th Annual Future of Spine + The Spine, Orthopedic and Pain Management-Driven ASC Conference. On June 13th, Dr. Burger will serve on the panel, "Telehealth, AI and Predictive Analytics in Orthopedics, Spine and Pain Management," and on June 14th, she will serve on the panel, "Women's Leadership in Spine, Orthopedics and Pain Management," at Becker's 17th Annual Future of Spine + The Spine, Orthopedic and Pain Management-Driven ASC Conference. On June 14th, Dr. Deol will speak on, "Hospital-Physician Joint Ventures in Spine and Orthopedics," panel at Becker's 17th Annual Future of Spine + The Spine, Orthopedic and Pain Management-Driven ASC Conference. On June 13th, Dr. Deutsch will speak on the, "The Future of Innovation and Value in Surgery and Procedures," keynote panel at Becker's 17th Annual Future of Spine + The Spine, Orthopedic and Pain Management-Driven ASC Conference. On June 13, Dr. Fessler will speak on the, "Key Issues in Minimally Invasive Surgery," panel at Becker's 17th Annual Future of Spine + The Spine, Orthopedic and Pain Management-Driven ASC Conference. 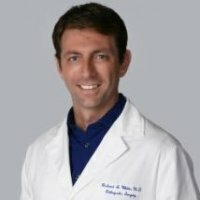 On June 13th, Dr. Gantwerker will serve on the panel, "Spine Procedures in ASCs," and on June 14th, he will serve on the panel, "Hospital-Physician Joint Ventures in Spine and Orthopedics," at Becker's 17th Annual Future of Spine + The Spine, Orthopedic and Pain Management-Driven ASC Conference. 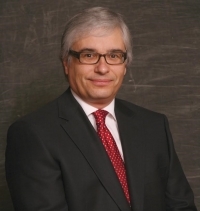 Steven Hochschuler, MD, Co-Founder, Texas Back Institute, Chairman, Texas Back Institute Holdings, Inc.
On June 13th, Dr. Hochschuler will speak on the, "Investing in Your Practice, Your ASC and in Early Stage Spine and Device Companies and Other Areas - Smart? Dumb? And Practical Thoughts," panel at Becker's 17th Annual Future of Spine + The Spine, Orthopedic and Pain Management-Driven ASC Conference. On June 13th, Dr. Knight will present on, "The Role of Perioperative Care in Outpatient Spine Fusion Surgery," panel at Becker's 17th Annual Future of Spine + The Spine, Orthopedic and Pain Management-Driven ASC Conference. On June 14th, Dr. Landsford will speak on the, "Key ASC Management and Quality Concerns," panel at Becker's 17th Annual Future of Spine + The Spine, Orthopedic and Pain Management-Driven ASC Conference. 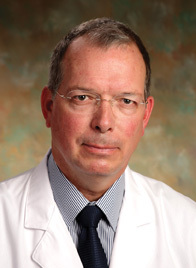 On June 13th, Dr. Larose will serve on the panel, "Reinventing and Strengthening an ASC," at Becker's 17th Annual Future of Spine + The Spine, Orthopedic and Pain Management-Driven ASC Conference. On June 14th, Dr. Menga will serve on the panel, "How Can Spine Surgeons, Orthopedic Surgeons and Pain Management Physicians Thrive in a Changing Market?" at Becker's 17th Annual Future of Spine + The Spine, Orthopedic and Pain Management-Driven ASC Conference. 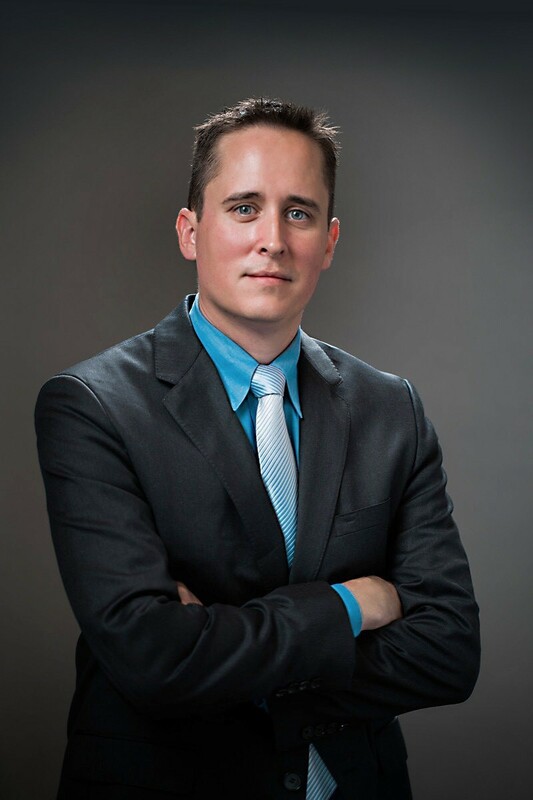 On June 13th, Dr. Miller will present on "Total Joints in ASCs," and on June 14th, he will present on the topic, "Pitfalls and Roadblocks to moving Total Joints to ASCs," at Becker's 17th Annual Future of Spine + The Spine, Orthopedic and Pain Management-Driven ASC Conference. 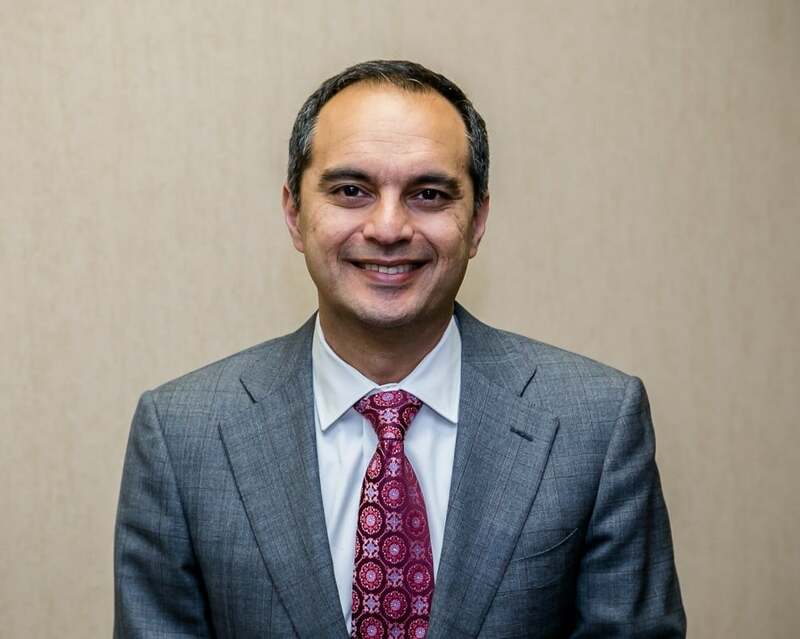 On June 13th, Dr. Momi will speak on the, "Spine Procedures in ASCs," panel at Becker's 17th Annual Future of Spine + The Spine, Orthopedic and Pain Management-Driven ASC Conference. On June 13th, Dr. Patel will speak on the, "Population Health in Orthopedics, Spine and Pain Management," panel at Becker's 17th Annual Future of Spine + The Spine, Orthopedic and Pain Management-Driven ASC Conference. 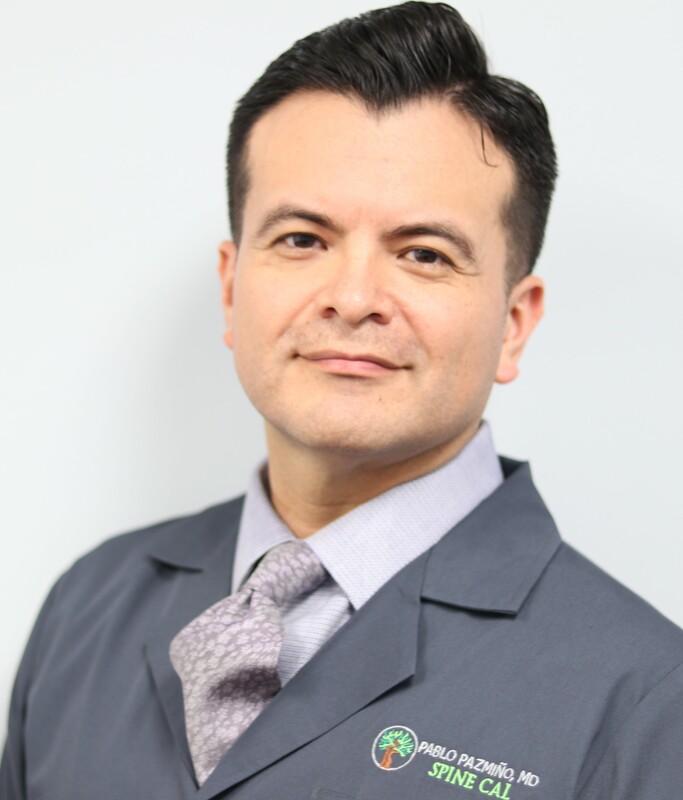 Pablo Pazmino, MD, Medical Director of Spine Cal in Santa Monica, Calif.
On June 14th, Dr. Pazmino will speak on the, "Hospital-Physician Joint Ventures in Spine and Orthopedics," panel at Becker's 17th Annual Future of Spine + The Spine, Orthopedic and Pain Management-Driven ASC Conference. 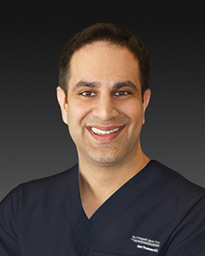 On June 13th, Dr. Verma will serve on the panel "Investing in Your Practice, Your ASC and in Early Stage Spine and Device Companies and Other Areas - Smart? Dumb? 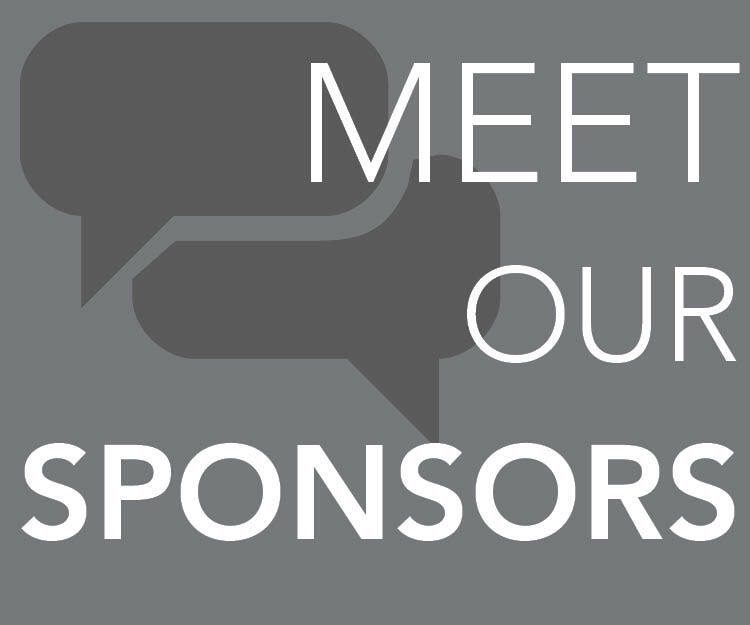 And Practical Thoughts," and on June 14th, he will serve on the keynote panel, "The Future of Practice, Bundled Payments, Out of Network, Hospital Partnerships and More," at Becker's 17th Annual Future of Spine + The Spine, Orthopedic and Pain Management-Driven ASC Conference. 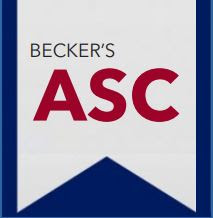 On June 13th, Dr. Redler will be moderating the keynote panel, "Opioid Sparing Strategies, What Every ASC Needs to and Must Know," at Becker's 17th Annual Future of Spine + The Spine, Orthopedic and Pain Management-Driven ASC Conference. On June 13th, Dr. Rothbart will speak on the, "Key Issues in Minimally Invasive Surgery," panel at Becker's 17th Annual Future of Spine + The Spine, Orthopedic and Pain Management-Driven ASC Conference. On June 13th, Dr. Sanfilippo will speak on the, "What is the Future of Independent Practice; What are the Best Opportunities?" panel at Becker's 17th Annual Future of Spine + The Spine, Orthopedic and Pain Management-Driven ASC Conference. On June 14th, Dr. Scully will speak on the, "The Future of Innovation and Value in Surgery and Procedures," keynote panel at Becker's 17th Annual Future of Spine + The Spine, Orthopedic and Pain Management-Driven ASC Conference. 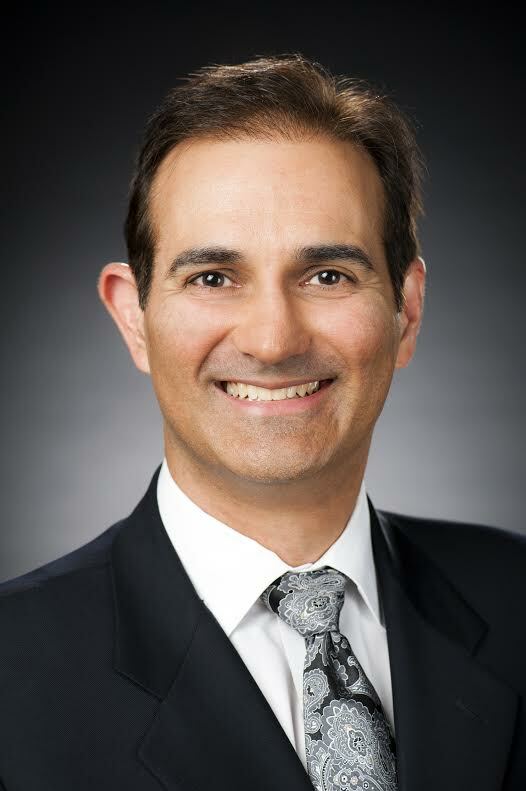 On June 14th, Dr. Shamie will speak on the, "6 Key Questions For Spine Surgeons — Where is Pay Headed? Where is Reimbursement Headed? Should I Own an ASC? Should I Become a Hospital Employee? How Do I Recruit Fellows? How Much Can I Make From Co-Management?," panel at Becker's 17th Annual Future of Spine + The Spine, Orthopedic and Pain Management-Driven ASC Conference. On June 13th, Dr. Schoenfeld will serve on the panel, "What is the Future of Independent Practice; What are the Best Opportunities?" at Becker's 17th Annual Future of Spine + The Spine, Orthopedic and Pain Management-Driven ASC Conference. 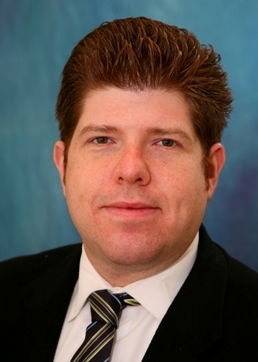 On June 13th, Dr. Snibbe will speak on the, "Investing in Your Practice, Your ASC and in Early Stage Spine and Device Companies and Other Areas - Smart? Dumb? And Practical Thoughts," panel at at Becker's 17th Annual Future of Spine + The Spine, Orthopedic and Pain Management-Driven ASC Conference. 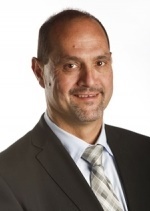 On June 13th, Dr. Verdon will speak on the, "Investing in Your Practice, Your ASC and in Early Stage Spine and Device Companies and Other Areas - Smart? Dumb? And Practical Thoughts" panel at Becker's 17th Annual Future of Spine + The Spine, Orthopedic and Pain Management-Driven ASC Conference. On June 13th, Dr. Vincenty will speak on the, "Data Analytics and Spine Surgery," panel at Becker's 17th Annual Future of Spine + The Spine, Orthopedic and Pain Management-Driven ASC Conference. On June 13th, Dr. Wang will serve on the keynote panel, "The Future of Innovation and Value in Surgery and Procedures," at Becker's 17th Annual Future of Spine + The Spine, Orthopedic and Pain Management-Driven ASC Conference. On June 14th, Dr. White will speak on the, "Key Evolutions in the Medical Device Arena," panel at Becker's 17th Annual Future of Spine + The Spine, Orthopedic and Pain Management-Driven ASC Conference. 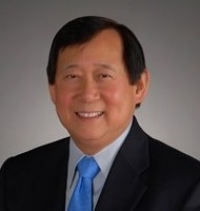 On June 13th, Dr. Yeung will present on, "Utilizing Disruptive Endoscopic Technique," and will serve on the panel, "Keeping a Great Practice Thriving - Execution, Ancillaries, Leadership and More," at Becker's 17th Annual Future of Spine + The Spine, Orthopedic and Pain Management-Driven ASC Conference.